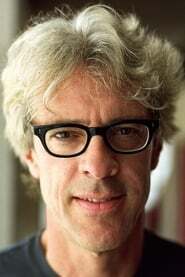 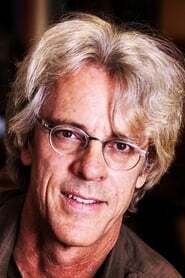 Stewart Armstrong Copeland (born July 16, 1952) is an American musician, best known as the drummer for the band The Police. 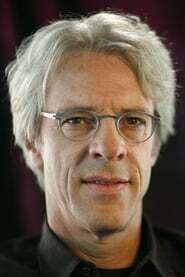 During the group's extended hiatus from the mid-1980s to 2007, he played in other bands and composed soundtracks. 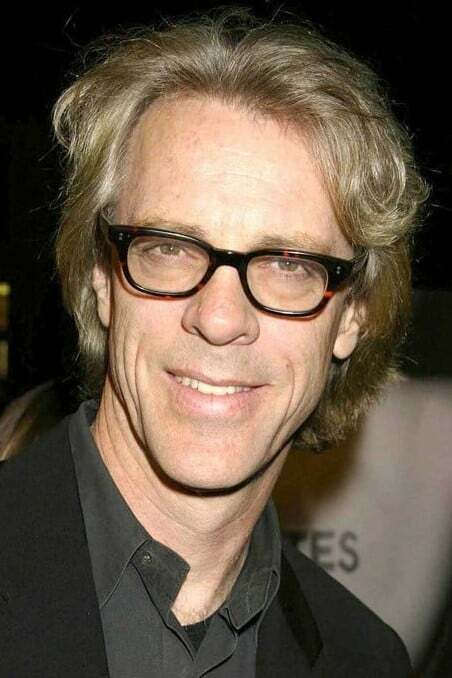 Copeland was ranked by Rolling Stone magazine's reader poll as the fifth greatest drummer of all time. Description above from the Wikipedia article Stewart Copeland, licensed under CC-BY-SA, full list of contributors on Wikipedia.